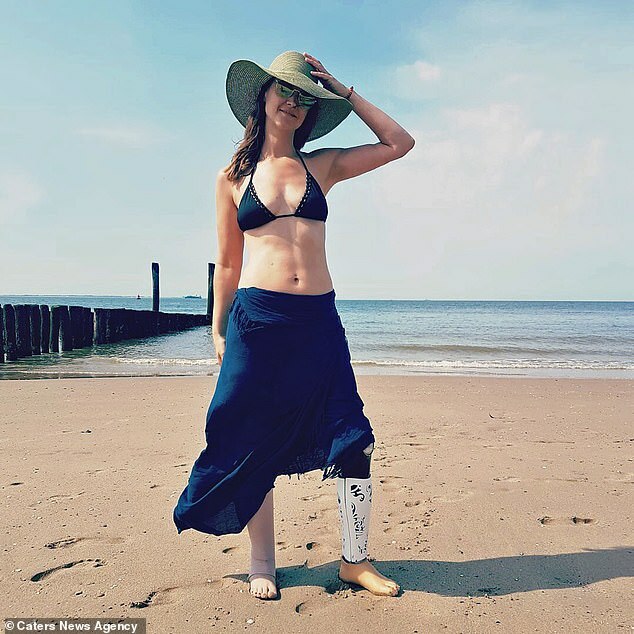 A meningitis survivor has revealed she sacrificed her lower leg in a bid to accomplish her dream of becoming a Paralympic snowboarder. Marleen Verbeek, 39, from Madrid, Spain, opted for the dramatic surgery in 2016. 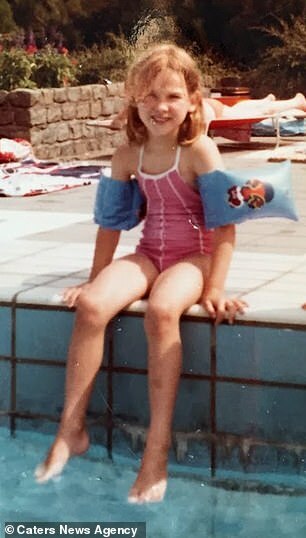 It came thirteen years after she nearly lost her life, aged 13, to bacterial meningitis, spending eight months in hospital and needing over 20 surgeries. Now, with renewed confidence and a year of recovery, the mother-of-two believes snowboarding is her therapy and hopes to compete internationally. 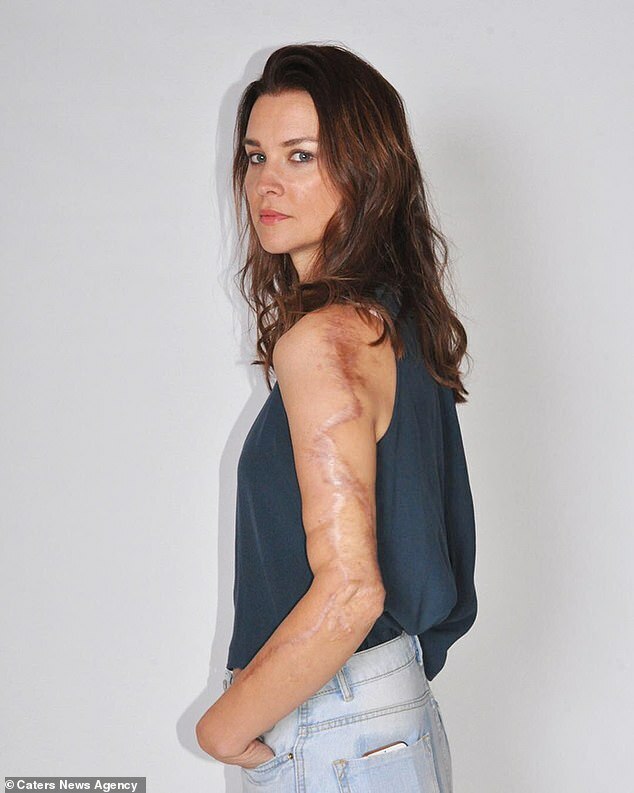 The deadly infection damaged 35 per cent of her skin, causing injuries similar to a burn mainly to her legs and feet, but also her arms and face. Surgeons were forced to remove sections of her ‘partly black’ and ‘half dead’ feet, her ankle and calf muscle. In 2006, after years of pain and mobility issues, Ms Verbeek would later go on to have muscle from her upper right leg transferred to her left foot. But after the pain worsened again, she chose to amputate her lower left limb nearly three years ago. 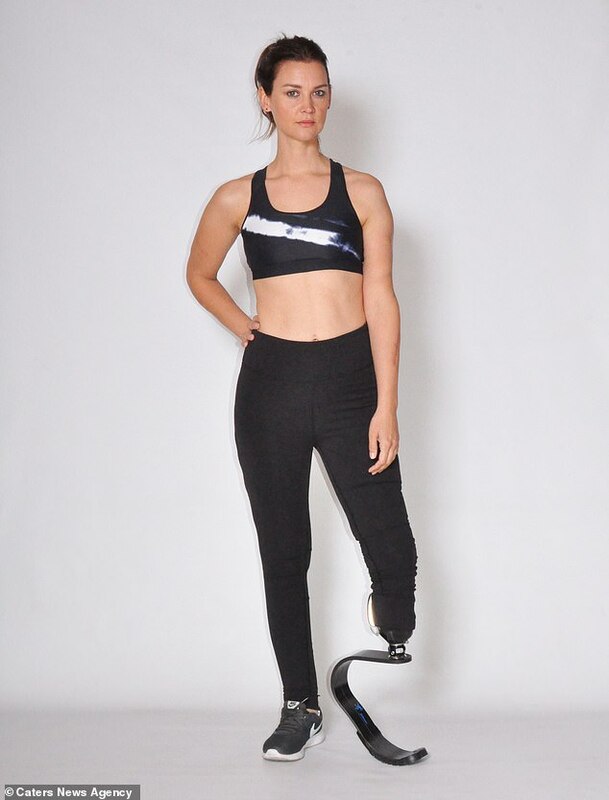 Ms Verbeek, a sales manager, said: ‘I wanted to be able to play sports, snowboard, dance and after seeing Paralympians I thought I have more leg than they do but can do less. She added: ‘It was super hard, I’ve been doing it for over a year, the first time I went on a snowboard, I was in so much pain, but I kept going and eventually learned. ‘I’ve also recently got a running blade to be able to run and dance, I do it a lot and have achieved a lot in snowboarding too. ‘When I snowboard, I’m so concentrated and in the moment that I forget about everything and just feel so powerful and liberated, it really makes me happy. 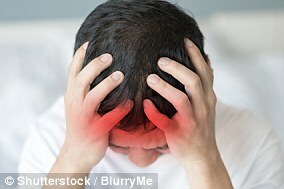 It’s my therapy to help me deal with frustration and pain, I feel exhilarated. Ms Verbeek, who grew up in Roosendaal, The Netherlands, was thought to be suffering with the flu in the build up to her birthday. But after blue spots began to erupt over her body a doctor was called for by her mother. ‘In hospital the doctor came in and told me he was going to put me to sleep for a little while. I wasn’t scared at all, as I didn’t really understand what was going on, until my father told me, “Marleen, you have to fight for your life”. The deadly form of meningitis severely damaged her body and skin, requiring regular surgery during the first couple of weeks at her worst points. 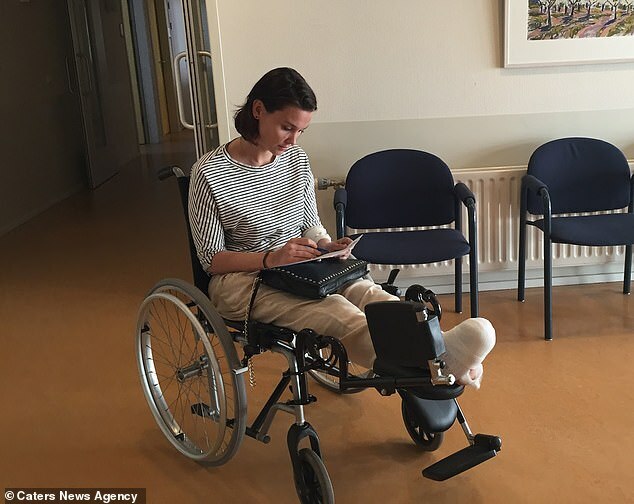 ‘It affected everywhere but mostly my feet which were black and half-dead, I had damage to 37 per cent of my legs, my left, arm and feet, that were like third degree burns,’ she added. Ms Verbeek would relearn to walk but explains how the scarring from extensive skin grafts, left her battling self-confidence issues. Over the years she underwent more operations to reduce the appearance of the scarring but still struggled to accept the appearance of them. But after deciding to amputate her lower leg in 2016, the mother has a new-found hope and feels less embarrassed by her scarring. She attributes this to being able to partake in sport, as well as since joining Models of Diversity who have helped her to land modelling gigs. Ms Verbeek added: ‘I think doing sports have given me more confidence and since the amputation I feel I’ve been able to show others it’s ok to be different. ‘When I see myself in the mirror, I notice the scars on my legs every time, but now I know they are there to show the struggle and war my body has gone through. Last year, the mother landed modelling opportunities including in a Mercedes commercial. ‘Modelling and snowboarding have been my therapy, they have helped by putting me in scary positions I never thought I would be able to do.